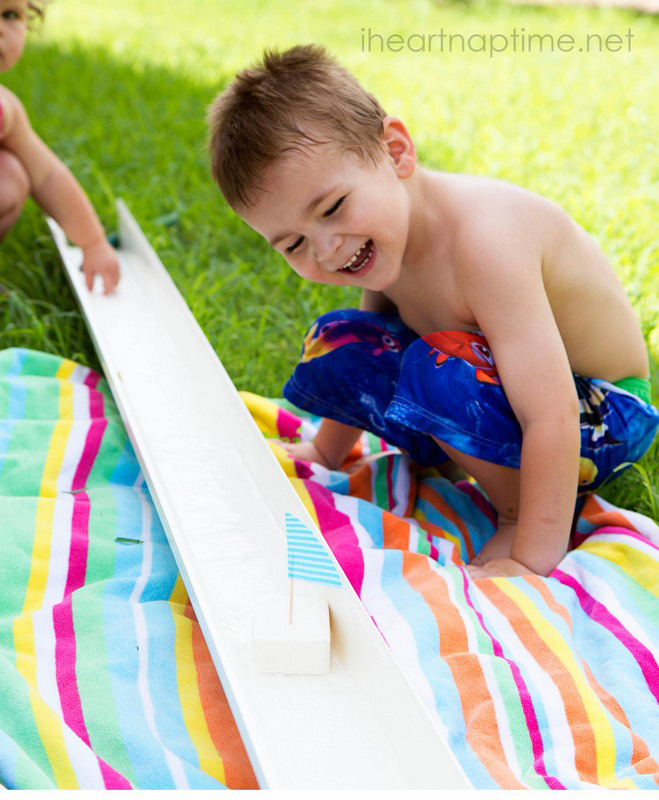 Every summer I think my kids are going to spend all their time outside, exploring and learning and generally not being electronics-obsessed couch potatoes. 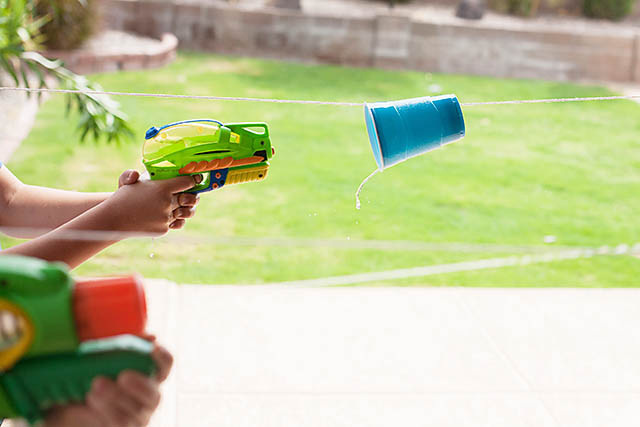 But by 10 in the morning it’s so hot that none of us wants to be spend the day outside, at least not without a way to stay cool. 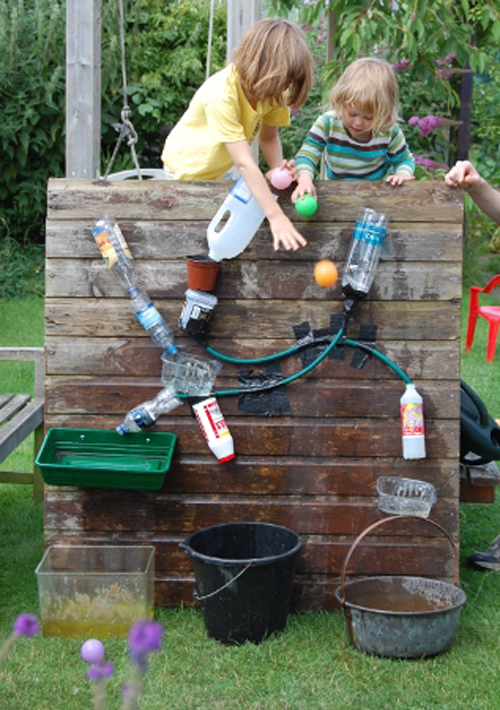 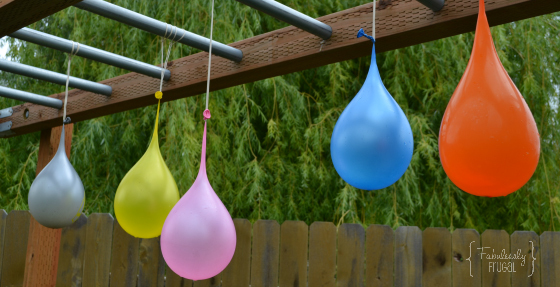 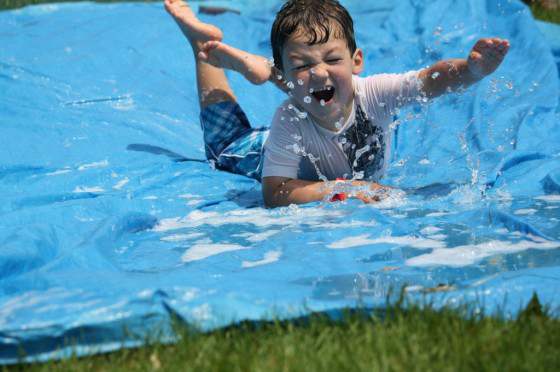 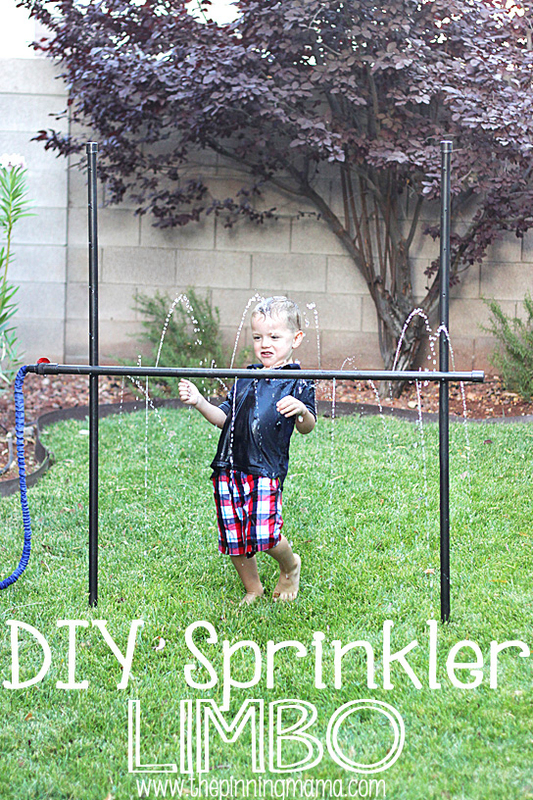 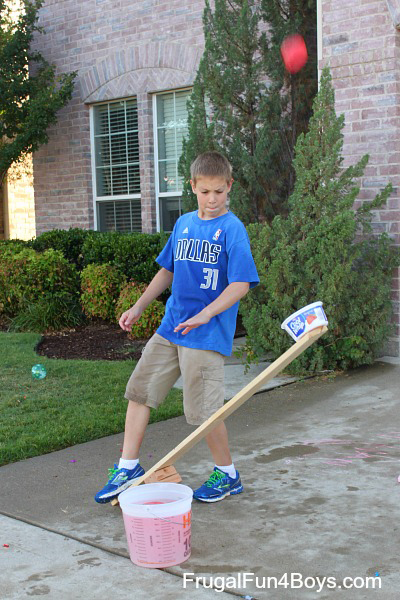 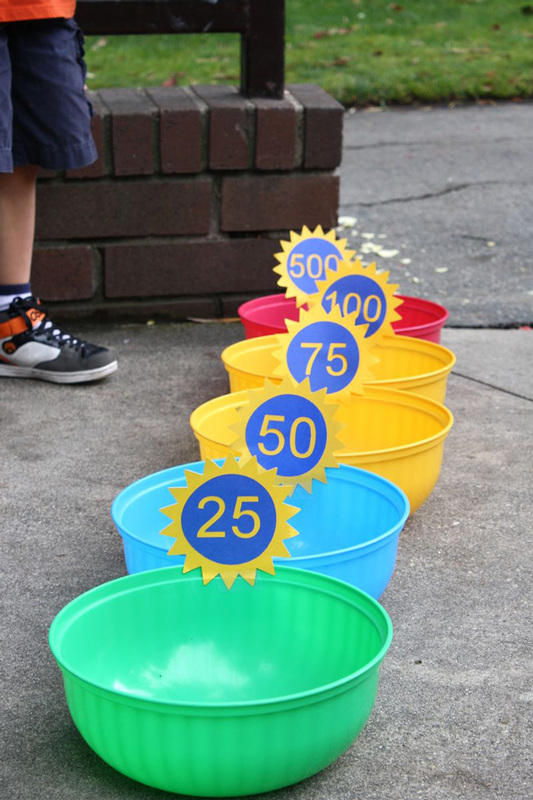 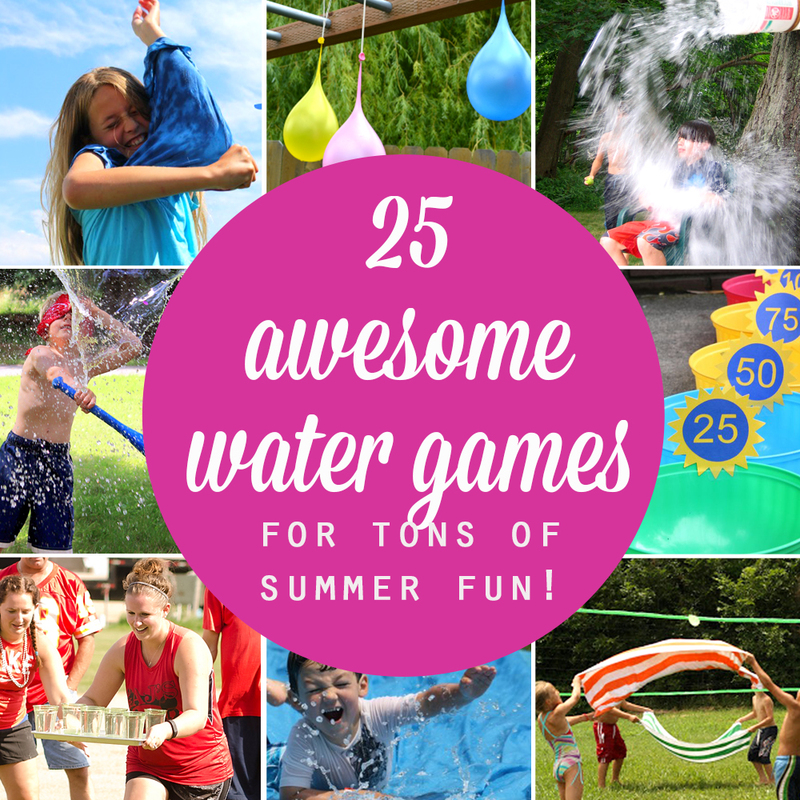 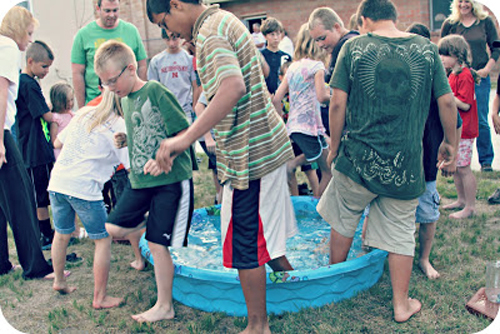 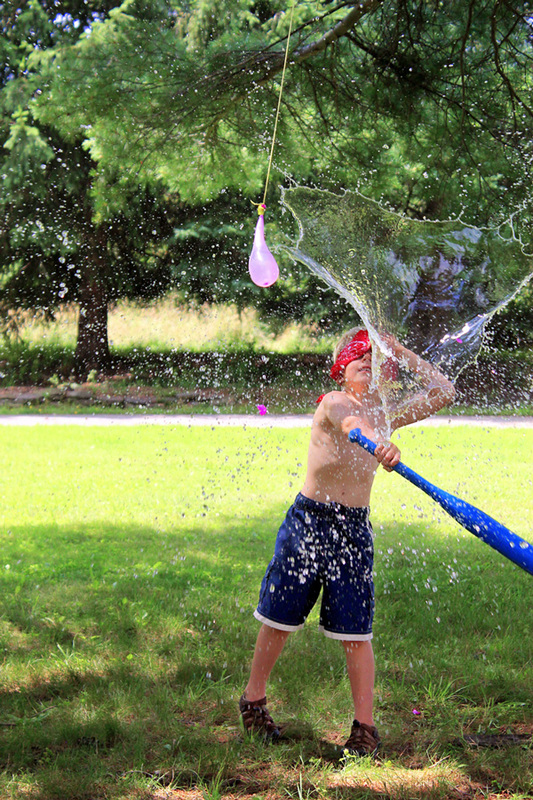 So I’ve done some searching and found 25 awesome water games to play in the backyard. 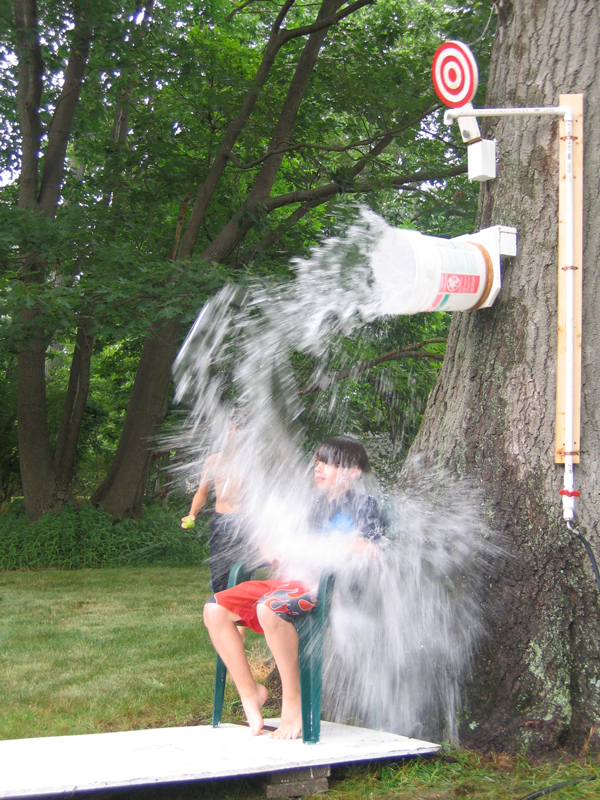 Now my kids can have outdoor fun without melting into puddles on the sidewalk. 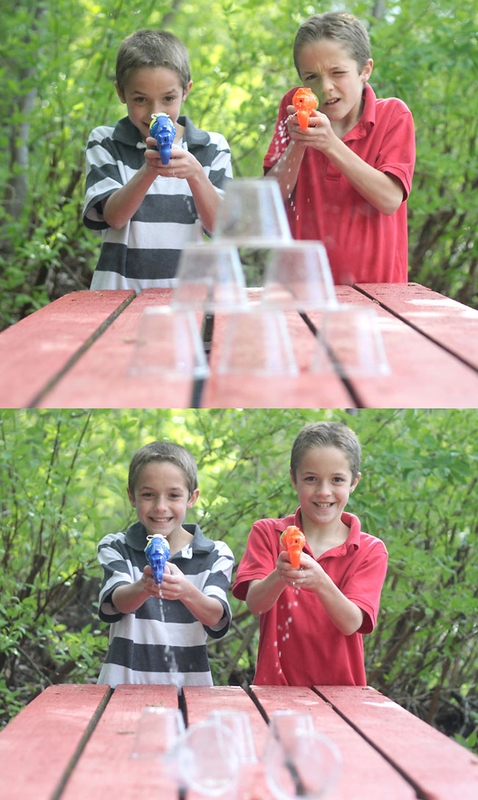 These games are a great alternative to indoor fun, and would also be perfect for summer birthday parties, family reunions, or VBS! 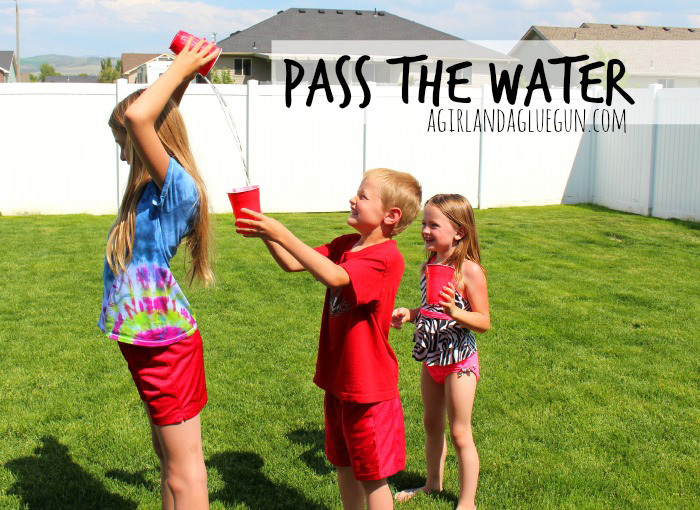 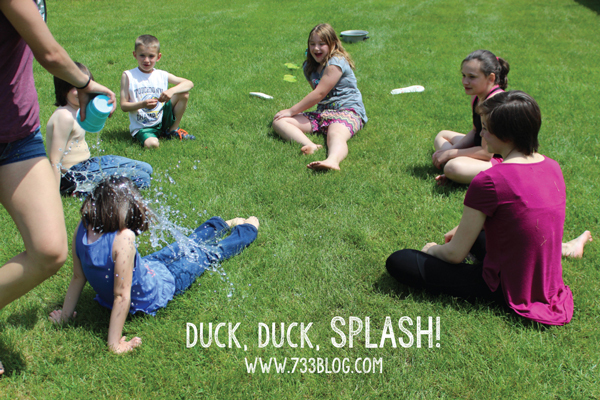 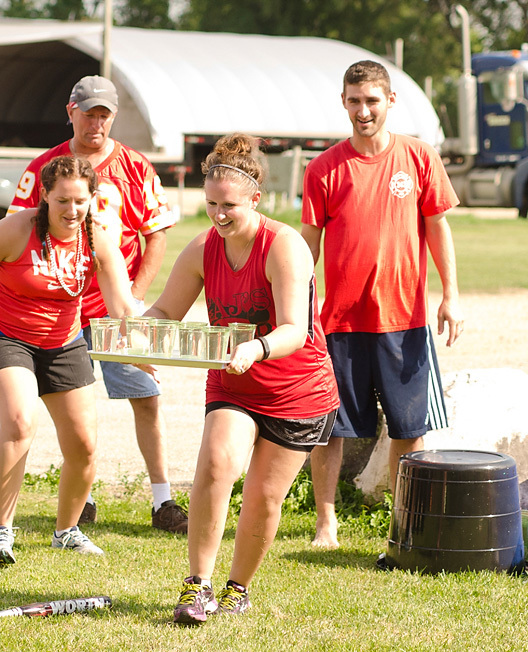 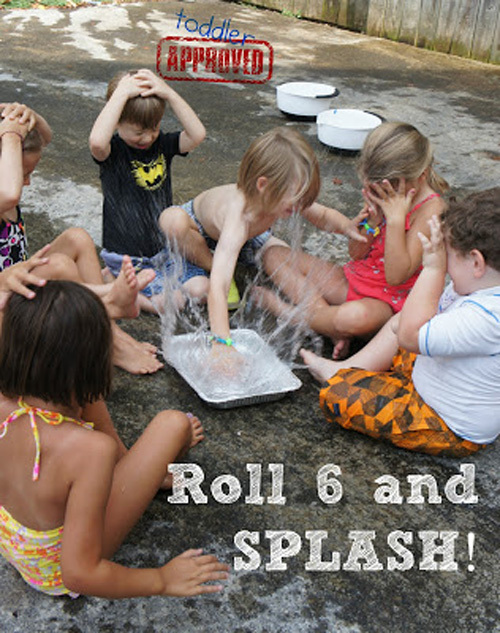 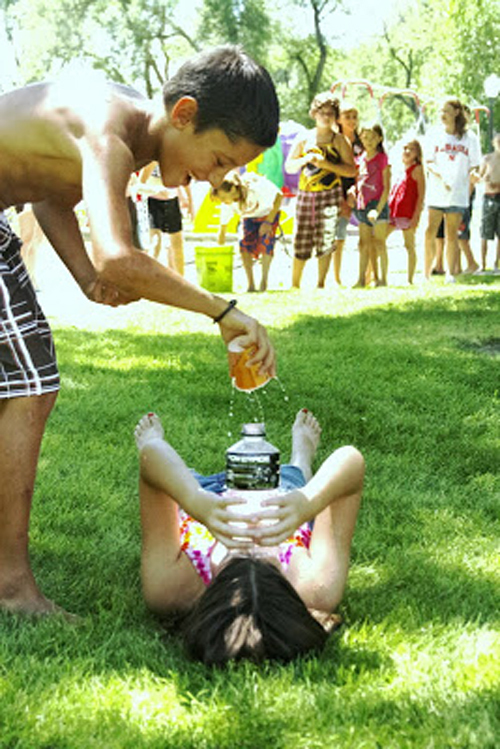 If you have more fun water game ideas, leave them in the comments – thanks! 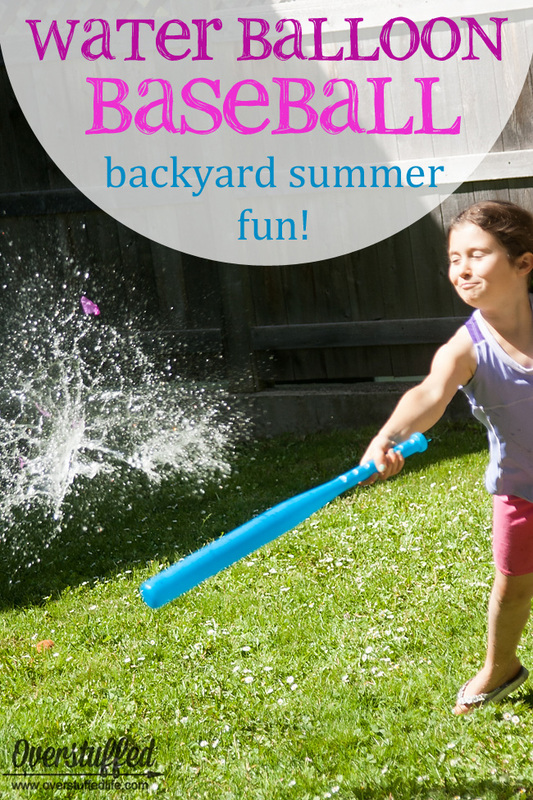 Looking for more summer fun? 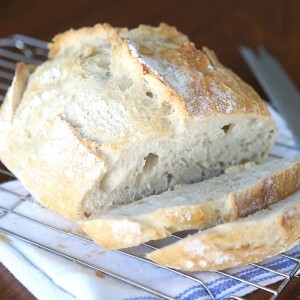 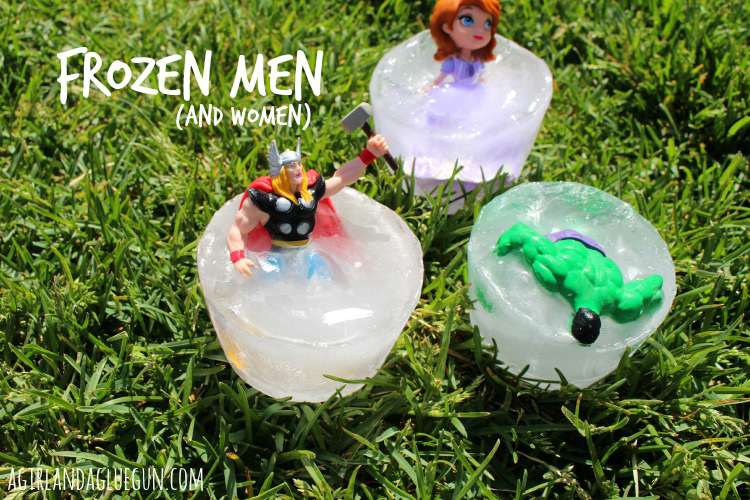 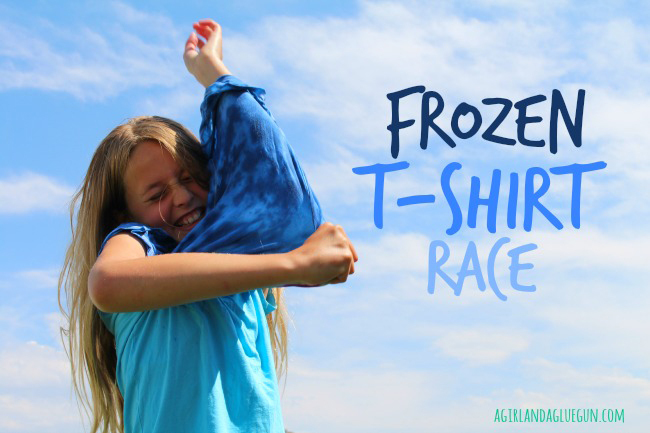 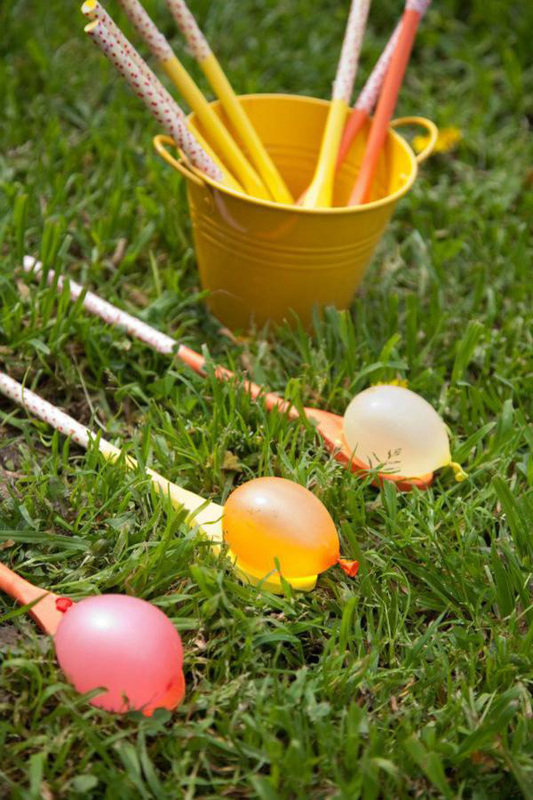 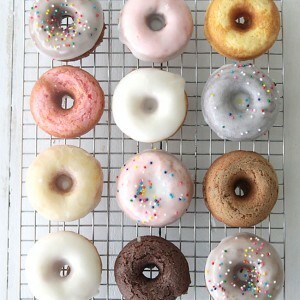 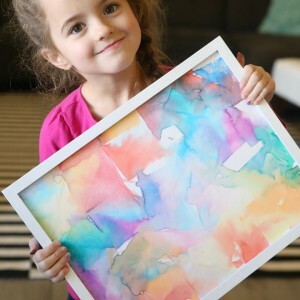 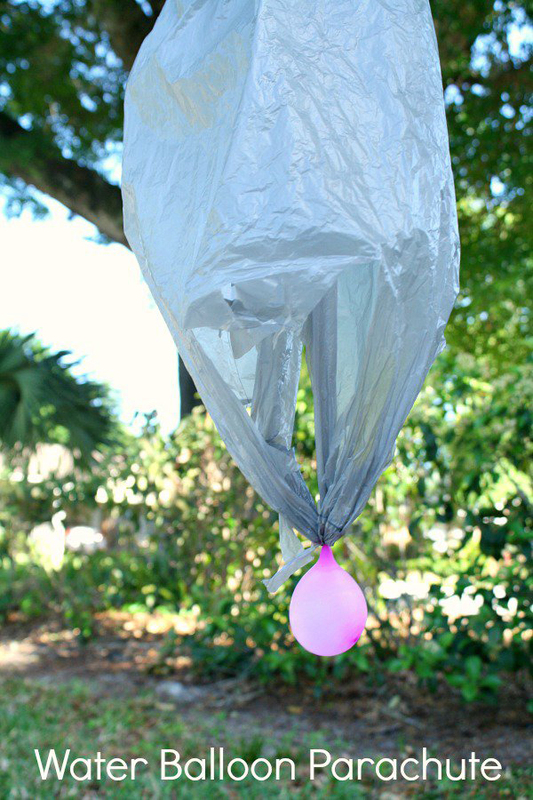 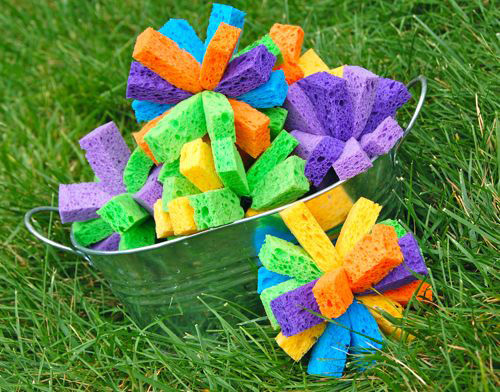 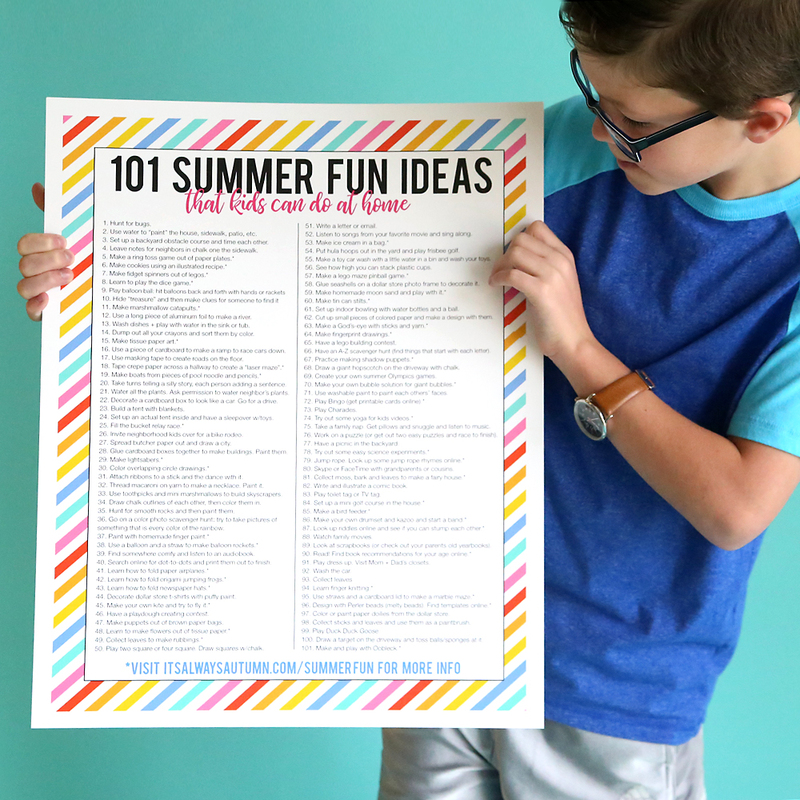 Check out 101 ideas for summer fun kids can do at home. 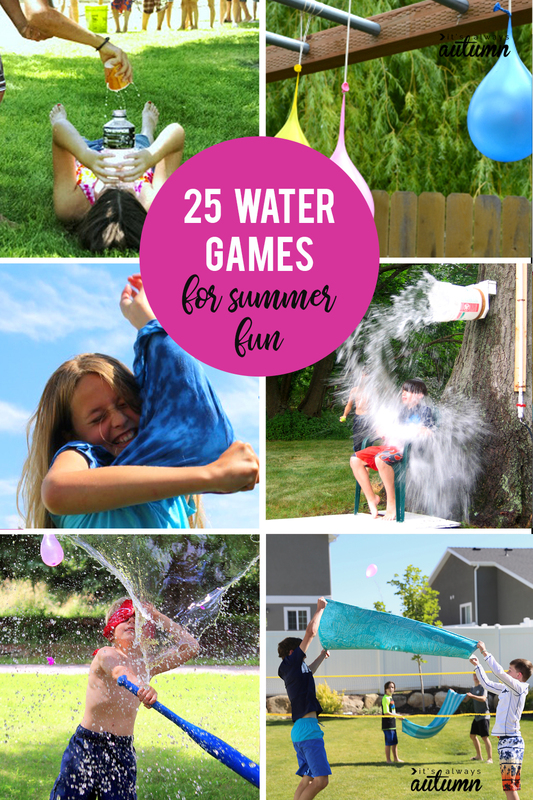 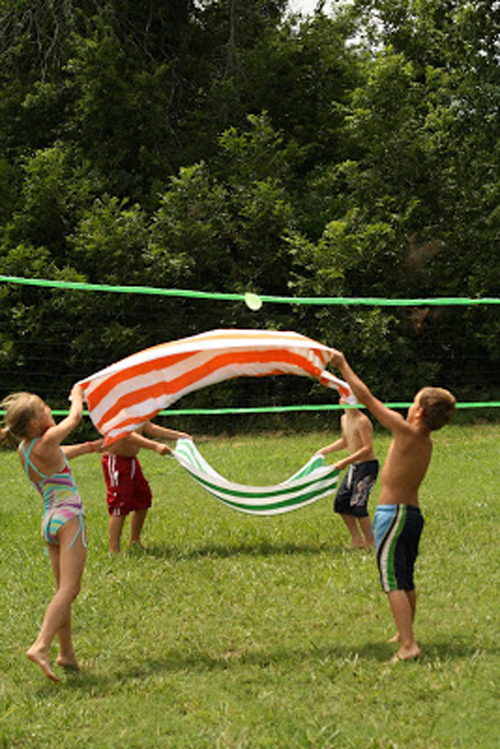 Water games and summertime have such wonderful memories for me and my kids. 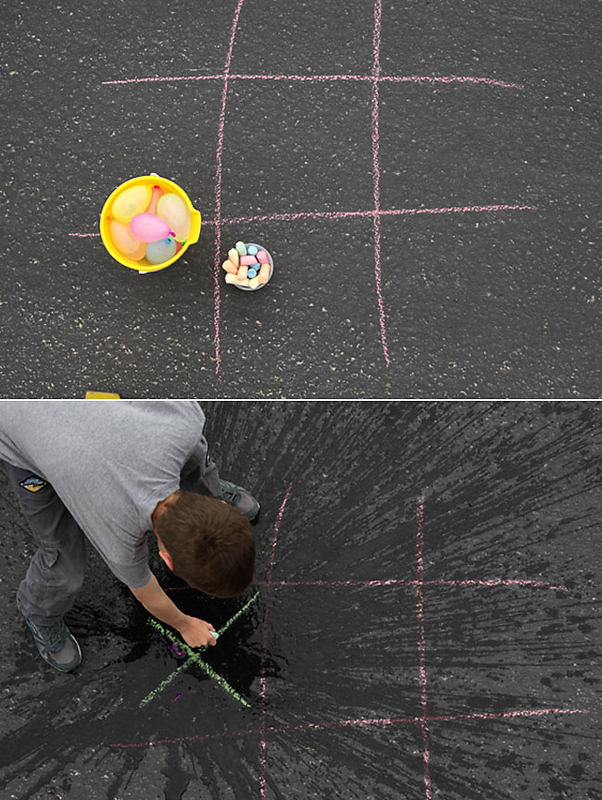 Thanks for this terrific list of new games to try! 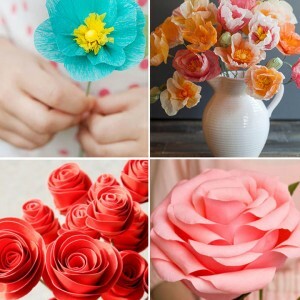 Thank you so much for the making this entertainment hub for the user because here more things i get for the enjoy.